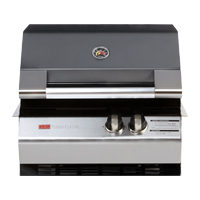 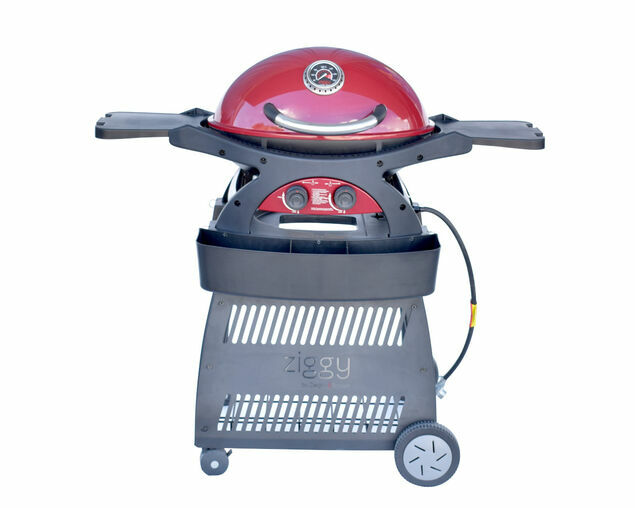 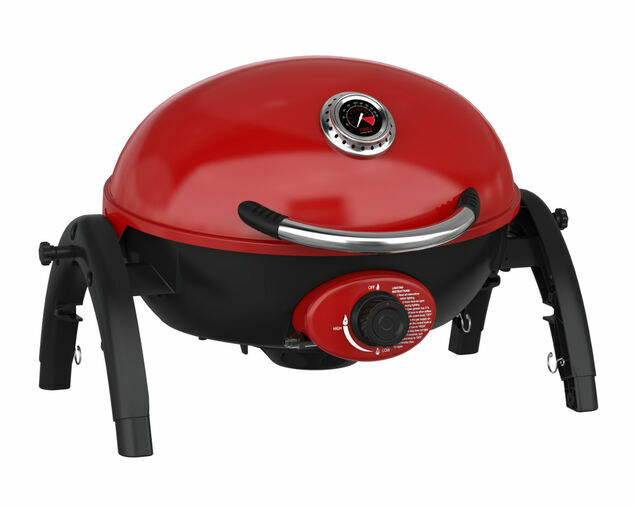 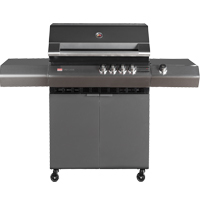 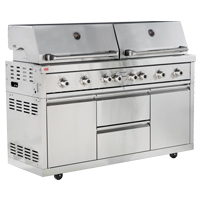 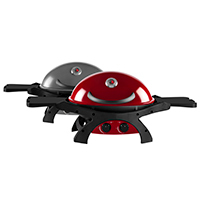 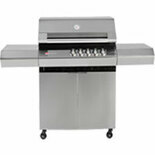 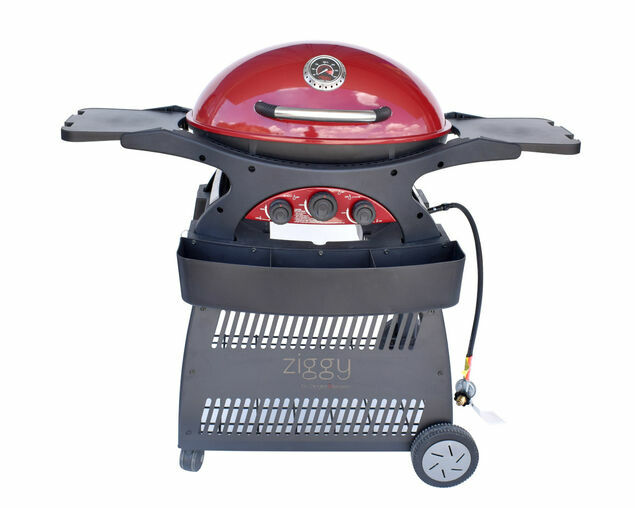 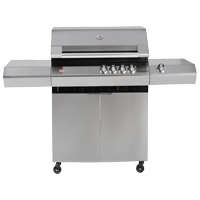 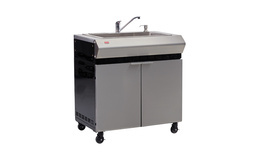 Create the outdoor kitchen of your dreams by adding a sink module to your Turbo Classic BBQ! 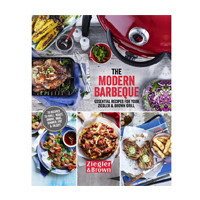 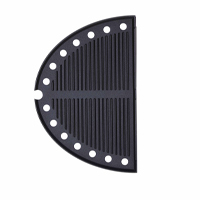 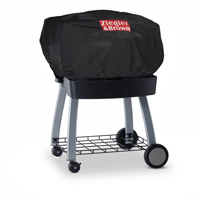 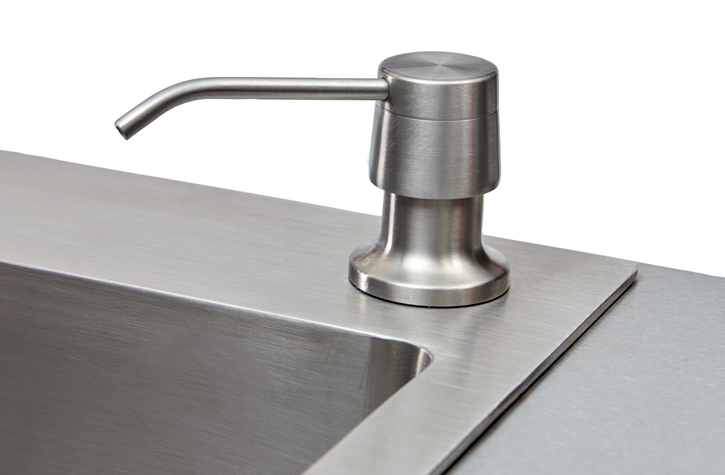 Make your BBQ area as functional as possible with the addition of the Ziegler & Brown Turbo Elite sink module. 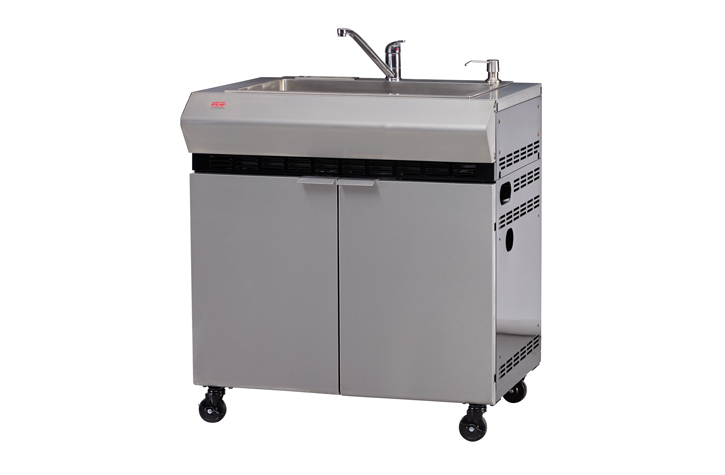 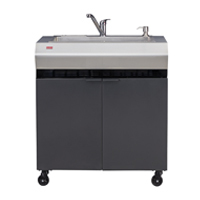 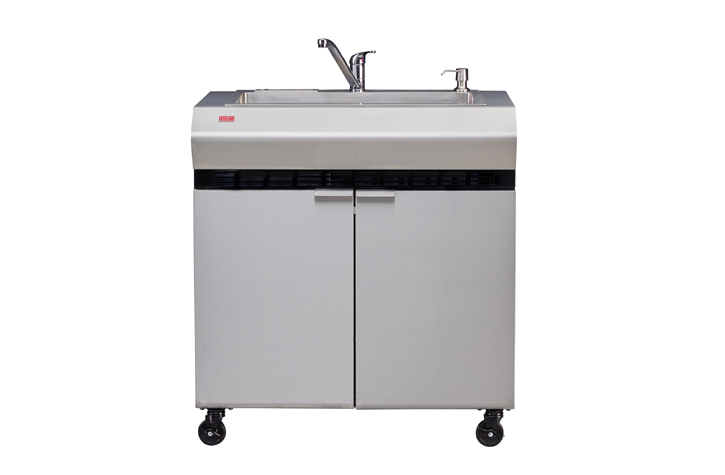 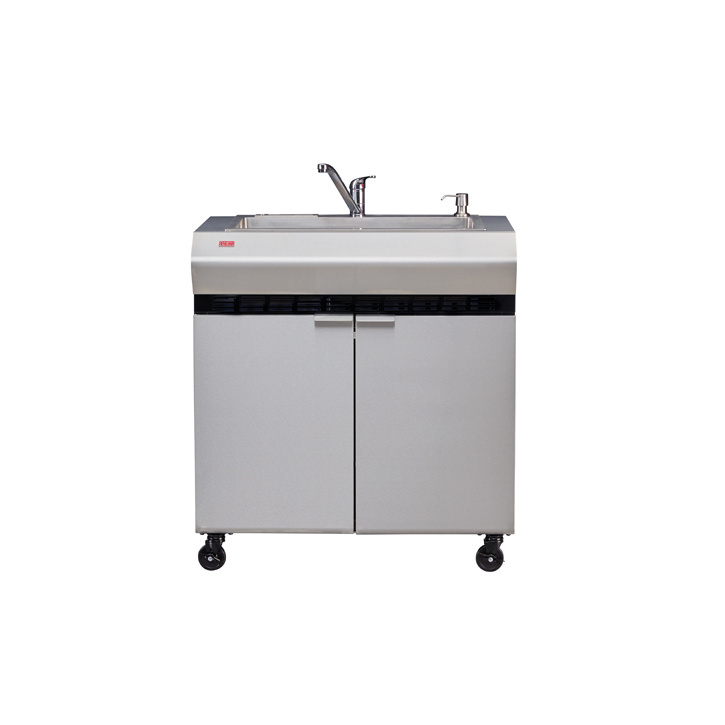 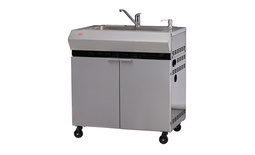 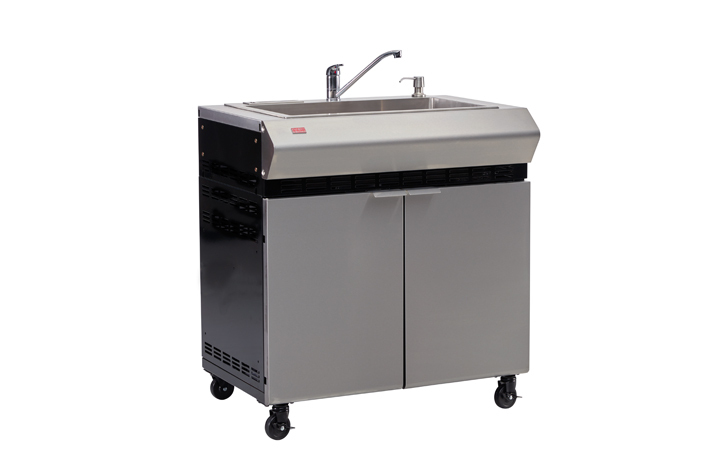 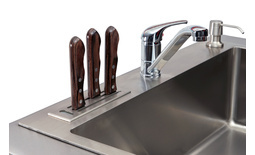 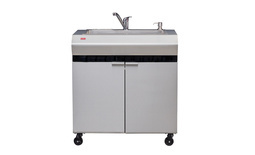 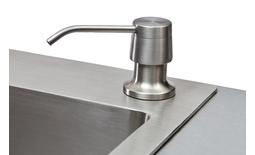 Cleaning up after a big BBQ will be a breeze with this 304 stainless steel commercial quality sink, complete with integrated tap, soap dispenser and knife block. 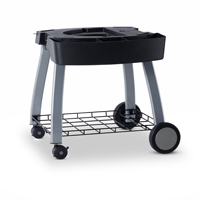 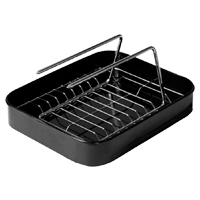 The cart offers ample storage for cleaning products, BBQ tools and even a small waste bin.